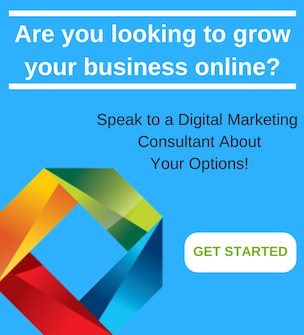 Have you heard of Facebook Advertising and want to start using it for your business? Do you want to step up your game and make your ads perform more effectively? With any social media ad campaign, there are hundreds of different approaches you can take. Ads can be informative, engaging, funny, and interactive, but ultimately an ad is established to accomplish a set goal or objective. 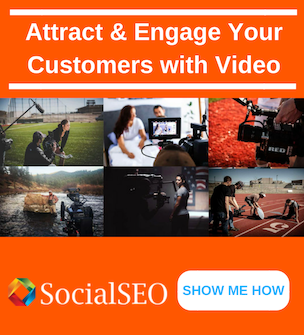 That goal could be to increase your brands awareness, web traffic, video views, engagement, or even your audience following. Whichever objective you choose for social media advertising, ensure that your objective is clear and is used to benefit your business in some way. Below you will find 5 helpful tips on creating a successful Facebook ad campaign. 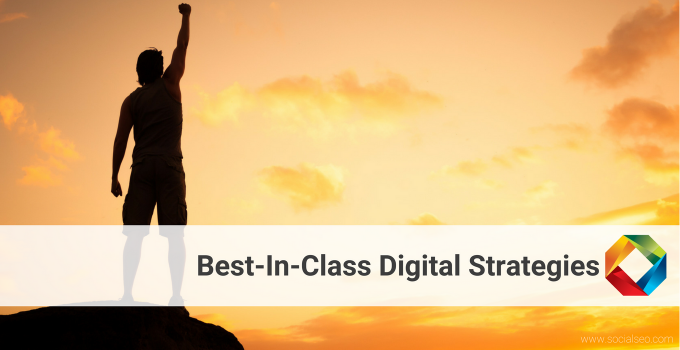 These tips are commonly used strategies and can help boost your overall ad performance. 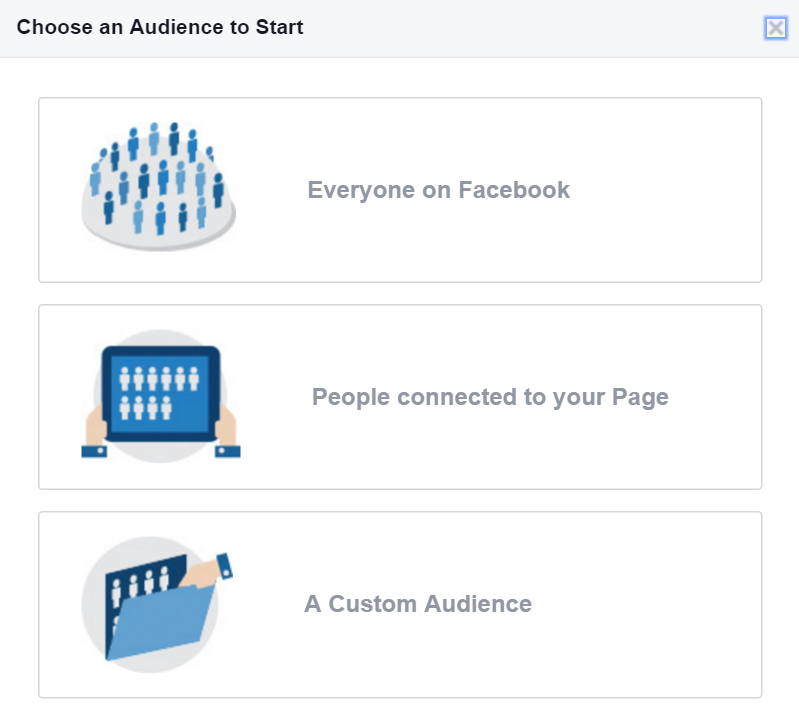 With Facebook advertising it is possible to reach small or large audiences dependent on your target demographic. 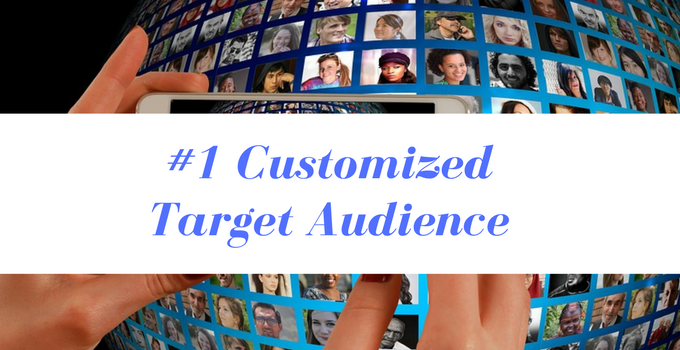 To establish your target audience, you can either use your current demographic statistics from your marketing department or utilize the custom audience tool within the Facebook Ads Manager. If your Facebook business page has greater than 1,000 following fans, then you can see what demographic your page following has, or you can see everyone’s targeted interests on Facebook. Choosing everyone on Facebook allows you to delve down into your target market by depicting different audience interests, behaviors and even lifestyle practices. 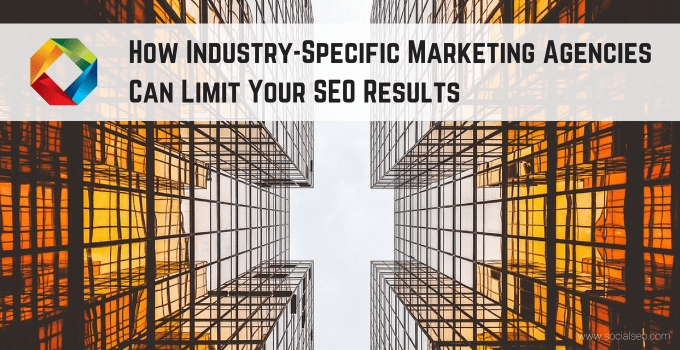 This will allow you to see the typical audience those specifics items attract. 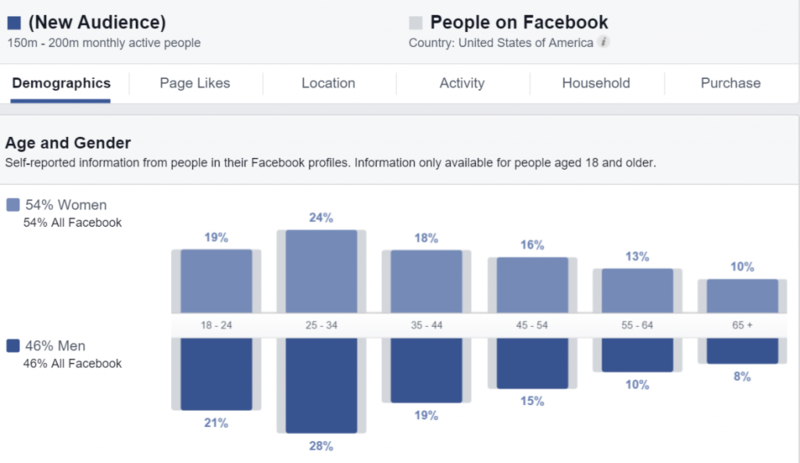 You will then be able to see demographics, what pages the audience typically likes, where they are located, their current Facebook activity, household demographics as well as purchase behaviors. By utilizing this it can help you establish a more accurate target market that already exist for your business and helps tailor your Facebook ads to an audience that is going to respond positively. Once you establish your target market you can then test your ad campaign with different eye-catching ad copy. Creating similar ads to your existing campaign can help you determine which ad copy and graphics your audience responds to the best. 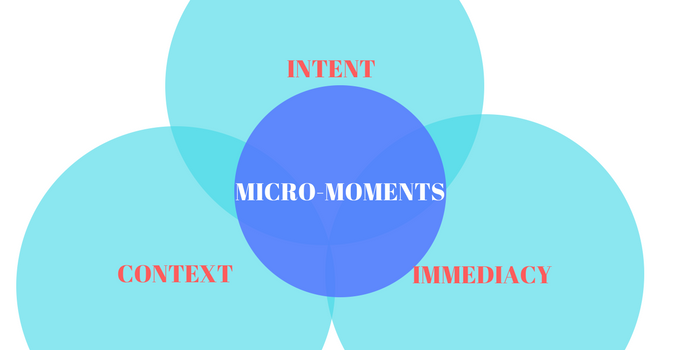 By doing this, you can test different call-to-actions, photos, and eye-catching text. Once you are able to determine a successful ad copy strategy, you will then be able to modify that strategy as needed throughout the campaign. Ensure that you keep your text and photos fresh, so users don’t become bored or respond negatively to the ads. Not too long ago, Facebook bought Instagram which allowed for both channels to share the same advertising platform. This allows marketers to utilize a two-for-one approach by having ads show up on both social media platforms. Now, typically Instagram is not a platform for every business type, but it can be a beneficial asset. Nobody wants to see a picture they can’t make out or understand. Ensure your graphics are high-quality and relate to what it is you are trying to promote. 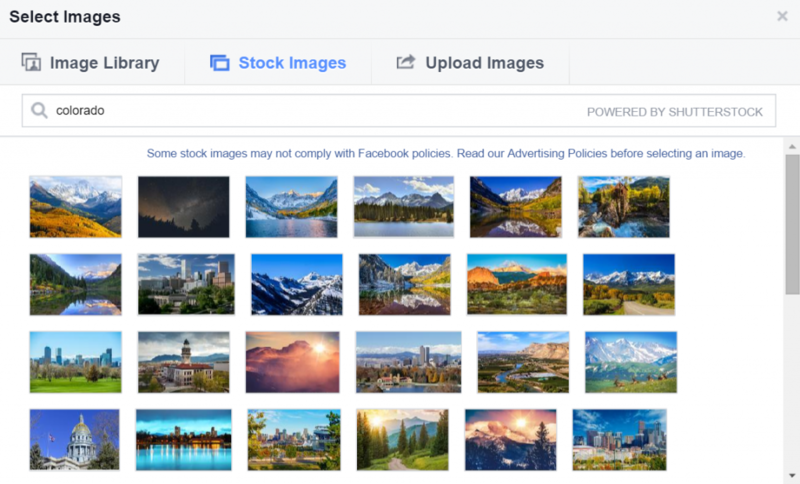 If you don’t have an established graphics history with your business, you can always utilize Facebook free stock images that is powered by Shutterstock. This feature can be a lifesaver if your business or client does not have up-to-date marketing materials. Facebook’s ad performance tracking capabilities are far more advanced than other social media advertising platforms. By utilizing the power editor, you can see oodles of goodness like the age & gender your ads respond best to, how often the ads are shown per person, relevancy scores (similar to Google’s quality score), where the ads are being placed on what devices as well as regions or cities the ads are showing up in. Not only are you able to decipher which demographic and devices your ads are performing best on, but it will also show you statistics like, avg. 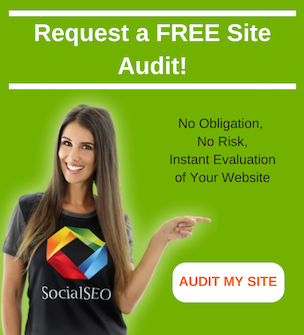 click through rates (CTR), cost per 1,000 impressions, how many page likes you received, and more. The possibilities are endless when it comes to creating and maintaining a successful ad campaign. Ensuring that you are utilizing these easy 5 tips is a great start at creating a successful Facebook ad campaign. If you want help managing and growing your Facebook ad campaign, contact the social media marketing specialists at SocialSEO today.